Choosing a care home has been likened to playing Russian roulette. 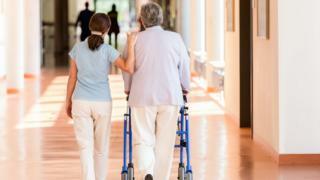 The warning - by campaigners - comes after inspectors revealed one in four care homes had been found to be failing on safety. For nursing homes, it was even worse - more than one in three. So how do you find the right one? For many, navigating a way around the care system can be incredibly difficult. Money - do you get help or not? The first thing you need to do is to find out whether you - or the person on whose behalf you are looking - can get help towards the costs. The local council is in charge of deciding this. You are entitled to ask them for an assessment. Only those with modest means - assets of below £23,250 - are given any help. And even if you are, you may find yourself paying a top-up fee to get the care home of your choice if it costs more than your council is willing to pay. You obviously have more choice if you have to pay for yourself. But the price can be much higher - the average cost of a care home for a self-funder is £618 a week, compared with £486 paid for by councils. Think twice. 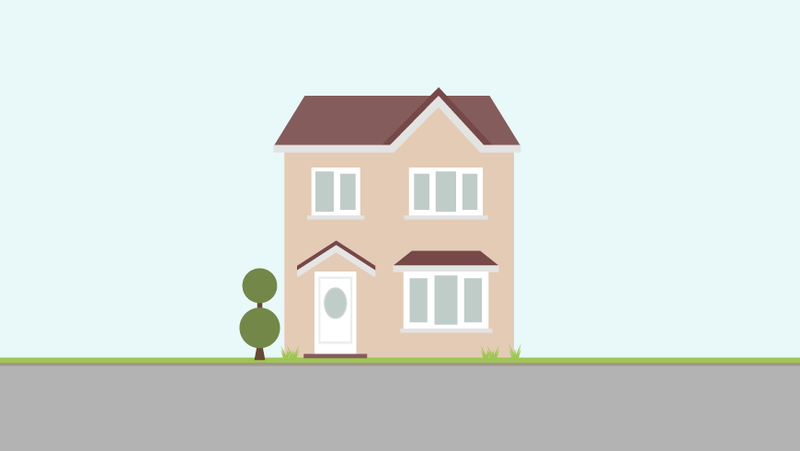 Do you actually need a home? The move is permanent. Once in a care home, you are unlikely to be coming home. So experts suggest that people explore all the avenues before they take the plunge. There are a variety of options. 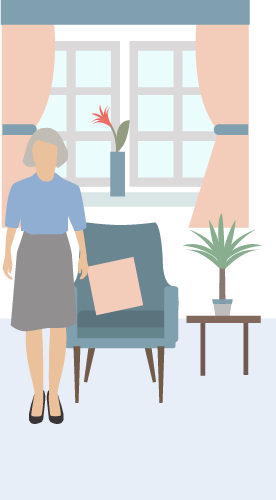 High-intensity care in your own home for daily tasks such as washing, dressing and eating can avoid the need to move into a care home. Other avenues, which are growing in popularity, include getting live-in carers. There are about 150 shared-lives schemes in the country, two-thirds of which are run by councils. Then there are retirement villages where residents usually buy an apartment on the site, although in some schemes they can part-buy or even rent the property. 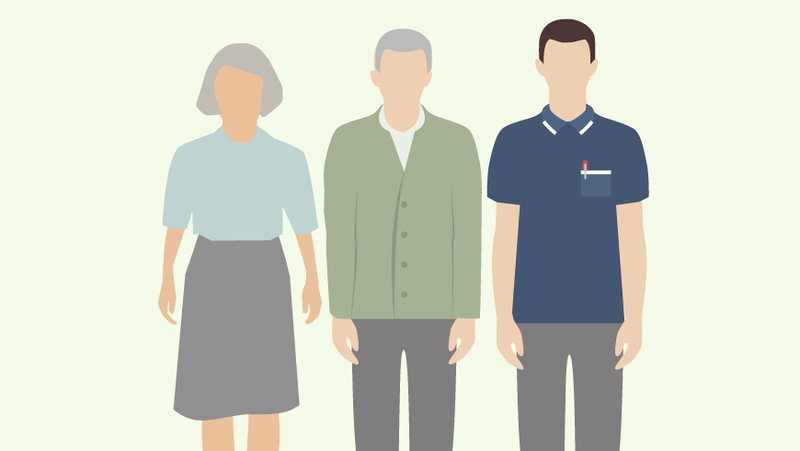 People can pay for care and support services, which are on-site, as and when they need them. 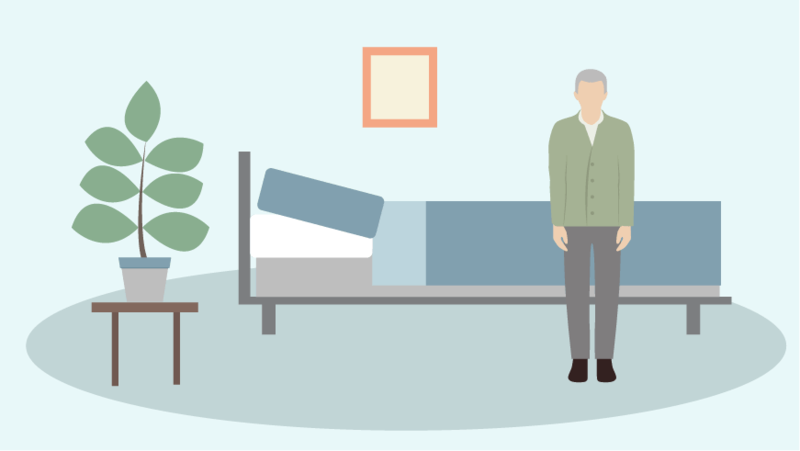 The properties on them have been designed to keep the individual living independently as long as possible and so can be kitted out with alarms, fall sensors and easily accessible showers. Such complexes are popular in Australia, New Zealand and South Africa, but have yet to completely take off in the UK. There are fewer than 30,000 units in the UK. There are also many different types of sheltered-housing schemes. These have wardens, communal areas and, sometimes, run social events for residents. For those needing more support, extra-care sheltered housing may be available, where residents can have personal care and meals provided. 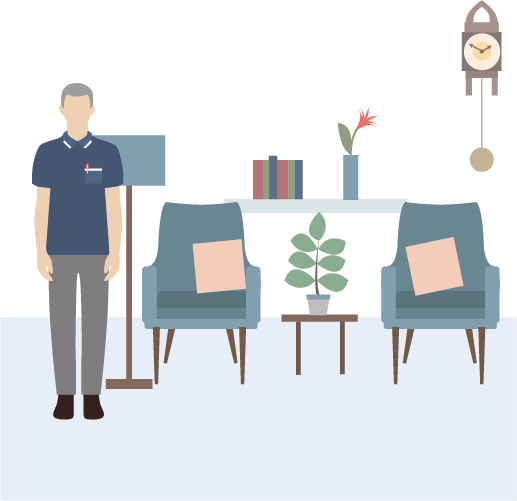 If you do decide to move into a home, there are two choices - a residential care home or nursing home. Latest figures show there are 220,000 nursing home beds, compared with nearly 240,000 care home ones. 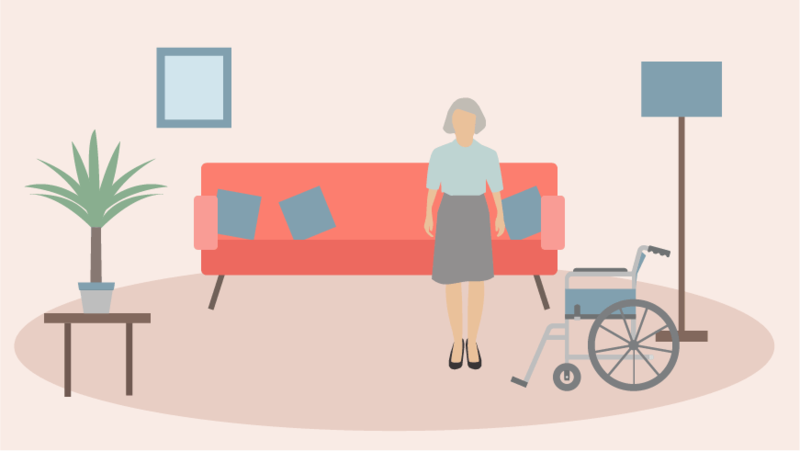 If you have a medical condition that requires a lot of care, a nursing home could be for you and you may find you are entitled to some NHS funding to cover the costs. 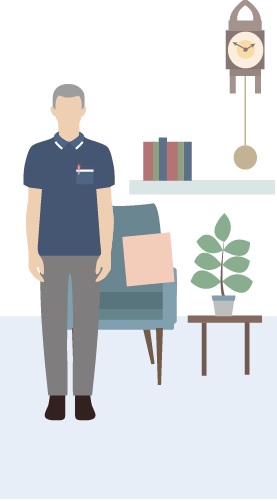 Residential care homes do not have to employ nurses, although that does not mean there will be no input from health staff. Community nurses and GPs should both provide support to residents as they would to anyone in their own homes. But it may be worth asking what support there is available. 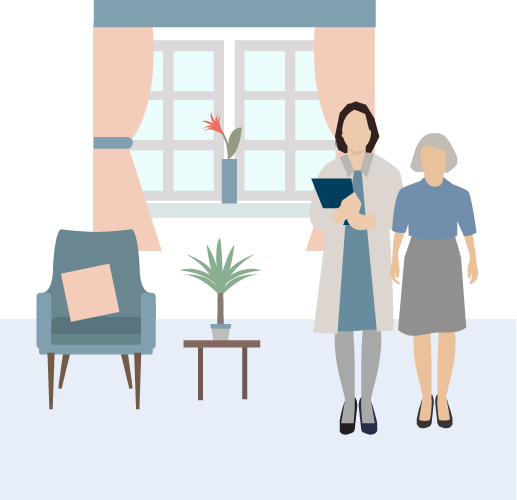 A diagnosis of dementia does not necessarily mean you will get NHS funding, so you might want to check what help can be provided and what training there is for staff for such conditions. It may also be worth considering that you may need nursing support as you get older - some care homes will also have wings with nursing beds. 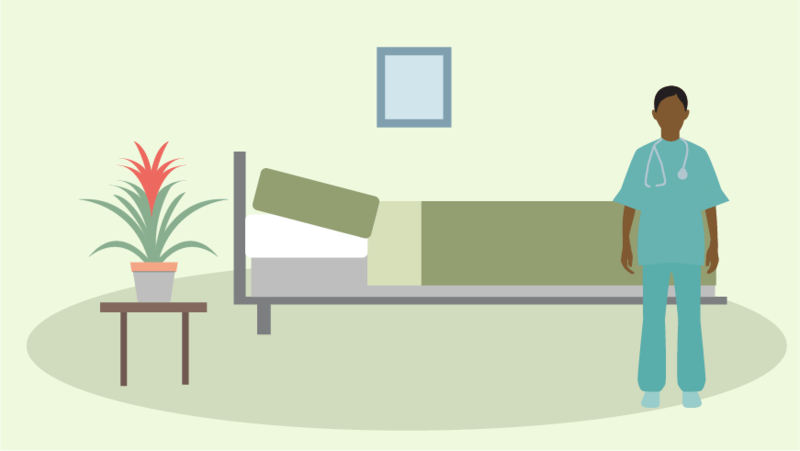 And end-of-life care should also be a consideration - most people die within two years of moving into a home and good palliative care can avoid the need for potentially distressing trips back-and-forth to hospital. One person who has found a great care home is Colin Coulson. He had to move his wife, Dot, 73, into a care home when her dementia worsened. Mr Coulson had been looking after her at home in Kent for five years before she needed to move into residential care. The first home she moved to was not good. "It was understaffed, and it just wasn't right for Dot," he says. "She had been in hospital, and it was all a bit of a rush to be honest." He quickly decided to look for another - and, with more time, found Brambling House in Dover, which, he says, was "lovely, friendly and welcoming" from the start. "I looked around on the internet. I read the inspection reports and looked at what support they could provide. "I then went to visit the home. When we first arrived, we received a lovely, friendly welcome, as if they had known us for years. The other residents looked very happy and content, and the home is laid out to look and feel so homely. "My wife was, of course, totally disorientated, but before we left, she had already been given a drink and a bowl of fruit salad. "Everywhere we went in the home it was clean and tidy, and the staff we met were polite and made us very welcome. "We were told by Sue, the manager, that their home was our home. "Now five weeks on, we were completely right. If I had any advice for others I would say, 'Do a bit of research, visit the place and then trust your gut feeling.'" A vital source of information is the library inspection reports produced by the Care Quality Commission. These - as well as a guide to which homes are close to you - can be found here. Each provides an overall rating and individual grades for safety, leadership, care, effectiveness and responsiveness. Andrea Sutcliffe, chief inspector of care homes, urges people to check them. "I ask my staff, when they are inspecting them, to apply the 'Mum test' - are they good enough for their mum or anyone they loved? "That has guided our approach to inspections, and so the reports should provided a clear picture about the performance of the care." There are other sources of information too. A browse of the internet will bring up a number of different guides to care homes that can also provide a picture of what to expect. Nothing, of course, actually beats seeing the care home for yourself. Caroline Abraham, of Age UK, says: "Really take your time. Have a good walk around, talk to staff, families and managers. They will all provide you with a real insight into what it is like." 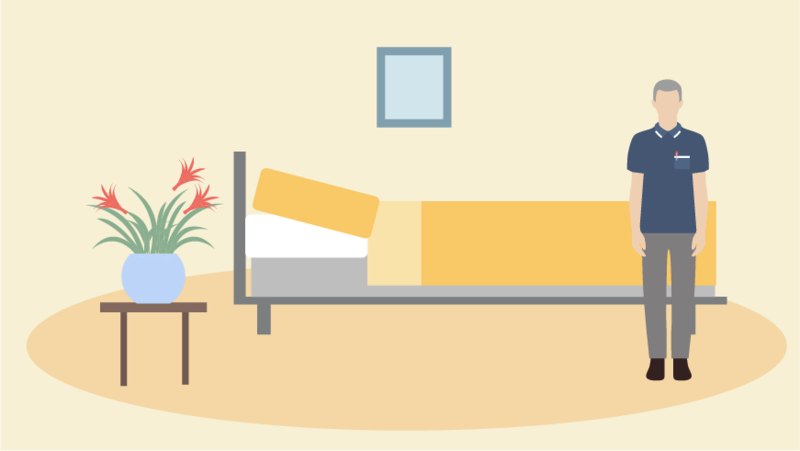 Can residents choose their daily routines? Are senior staff on duty at all times? What dementia support is available? "Don't be afraid to ask awkward questions either - the answers will reveal a lot about the home," says Ms Abrahams.